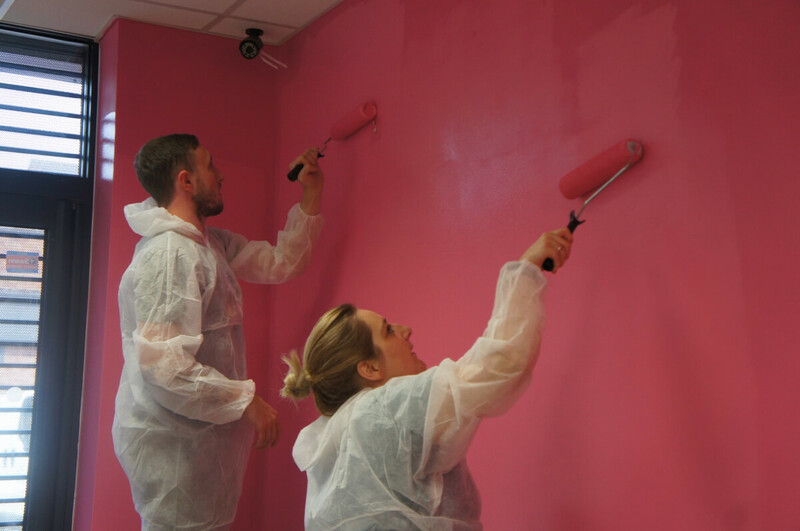 A Team from Worcester Bosch give the DG Den a spruce up! 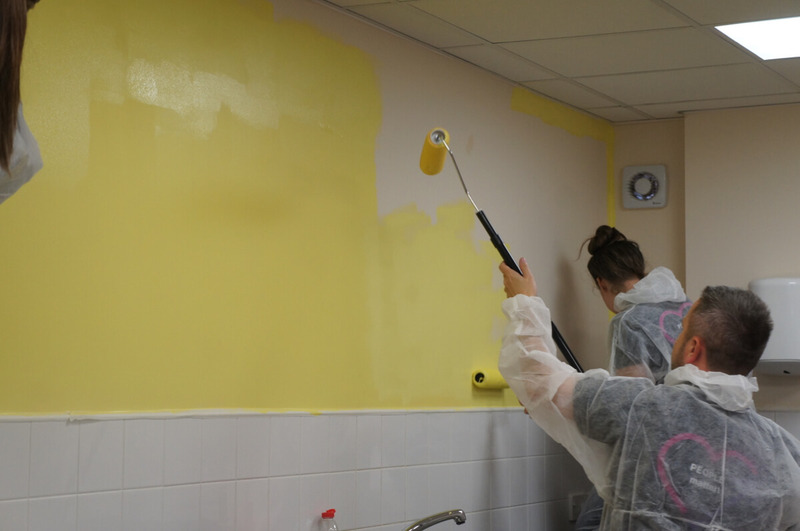 A team from Worcester Bosch spent the day at The DG Den Community Cafe in Dines Green (next to the Green Community Hub) giving it a makeover with a fresh and brighter interior. 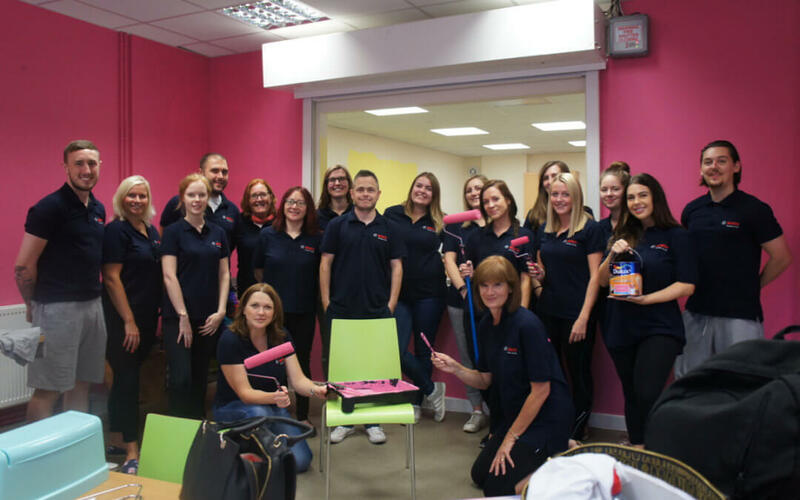 The team who were made up of staff from HR and Payroll based at the Cotswold Way HQ in Worcester, spent the whole day in the cafe which is used for a wide range of Community Projects including cookery classes, Community Connectors and the recent Summer Youth Cafe. Green Hub Manager Alice said, “The cafe looks wonderful and we are so grateful to the Worcester Bosch Team for spending the day with us”.